Are you looking for a reliable fabric awning and sign company that offers shading solutions? Look no further than F&S Awning and Blind Co., Inc. in Edison, NJ. 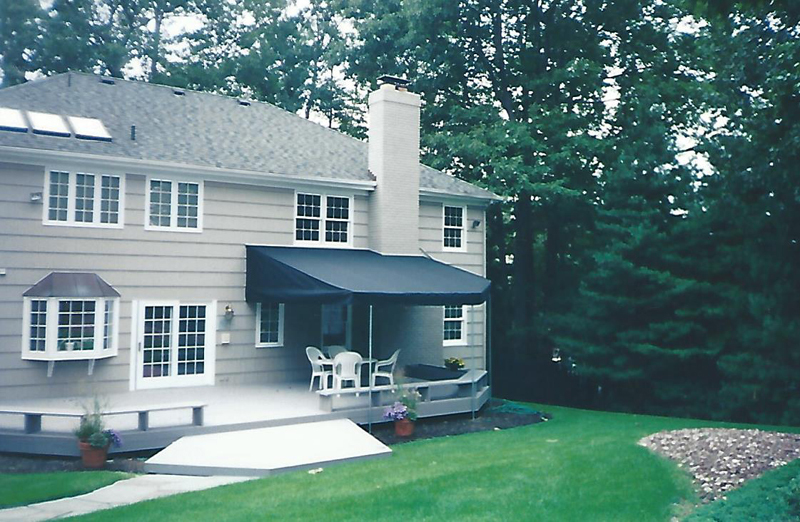 We offer fabric awnings, canopies, retractable awnings, pergolas, solar screens, and more. Need help deciding which one to get? Discuss your needs and budget with our experts and they will help you find the product that suits your preferences. Our company owner, Bob Trotte, brings more than 50 years of combined experience in the canvas awning business. He learned the trade from his father, Elviro, and named the company Father & Son in honor of him. 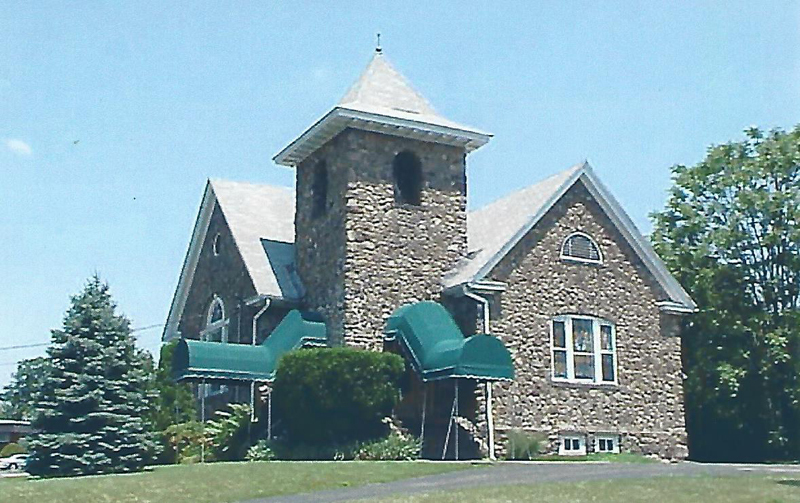 Bob and his wife, Carol, take pride in their craft of manufacturing and installing custom fabric awnings for both residential and commercial properties. With their deep passion for creating remarkable awnings, their business has now become the most trusted awning company in the area. ENJOY THE COMFORTS OF YOUR HOME- OUTSIDE! Spend more time outdoors without worrying about the weather by having stationary canopies and/or retractable awnings installed in your patio, deck, or pool area. Prevent over exposure to sunlight and be able to enjoy your outside area. Contact us to learn more about our products.